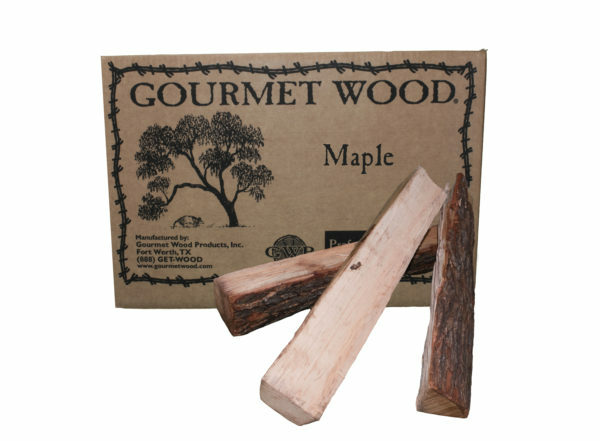 Maple - Gourmet Wood ® Products, Inc. Maple is a wonderful wood to smoke poultry and amazing on Ham. Maple provides a slight sweet taste to meat. 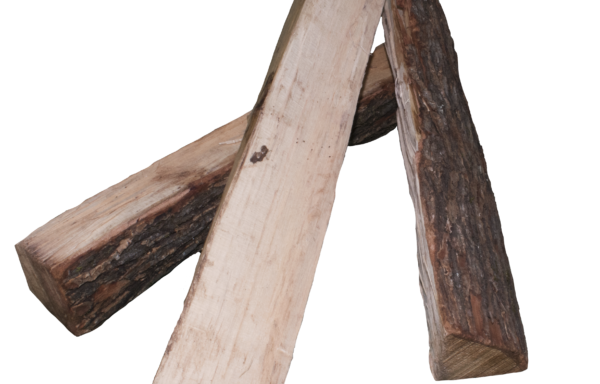 Maple is also a great wood to add flavor to grilled vegetables and to smoke various types of cheese.